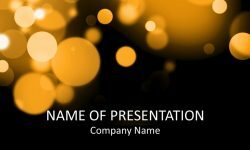 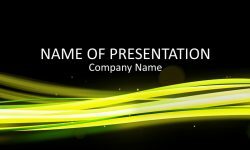 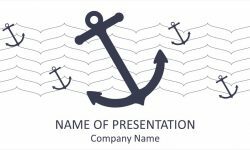 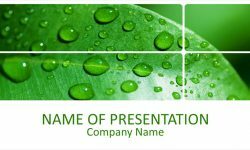 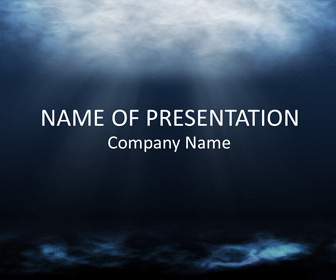 Support your message with this underwater PowerPoint template that features a great underwater scene with sunbeams. 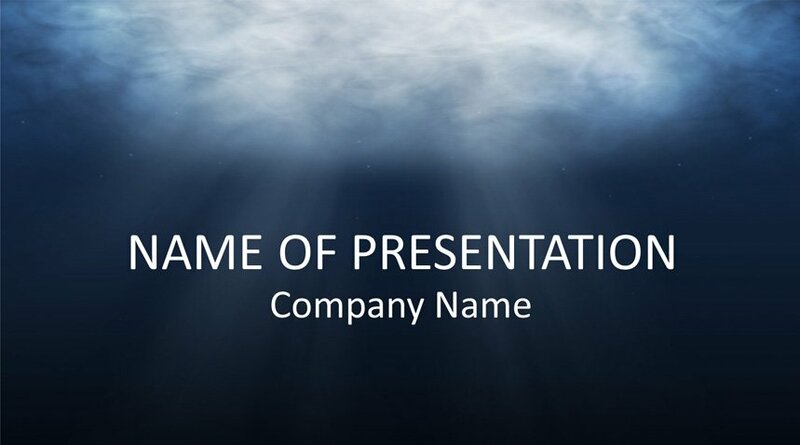 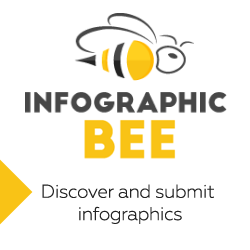 You have plenty of space to add your text and logo if needed. 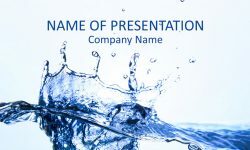 Use this template for presentations on the importance of water, underwater life, etc. 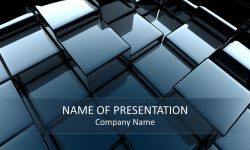 Resolution; 1600 x 1200 pixels (4:3), file format: .potx compatible with PowerPoint 2010 and newer versions.